Gateway Munnar is a humble initiative from Kerala tour packages team, to cater the needs of all who wish to experience Kerala in different segments. We have designed various possible Munnar tour packages at most competitive rates assuring best service and comfort for our customers. You can also check our hot selling tour packages through our links. 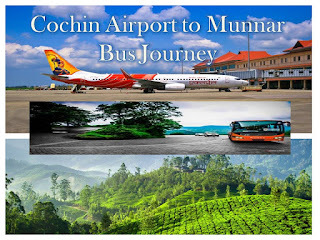 Bangalore and Chennai to Munnar for to enjoy thier on holidays. Our all tour packages are customer friendly and very affordable suitable for your budget. Our well experienced guides are able to handle your trip.